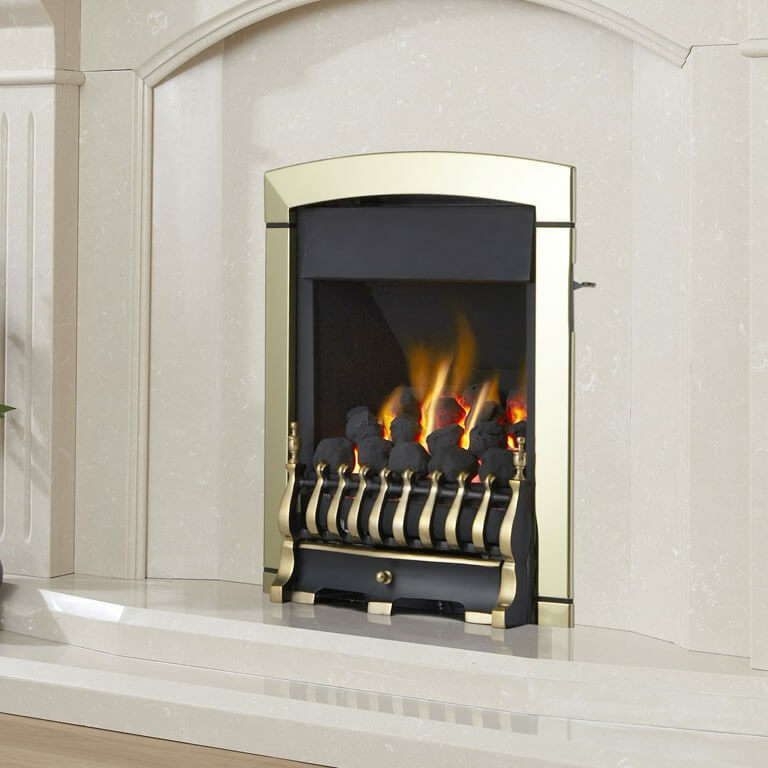 The Flavel Calypso Plus Open Fronted High-Efficiency Gas Fire is created to produce 4.2kW of heat output via both radiant and convection methods. 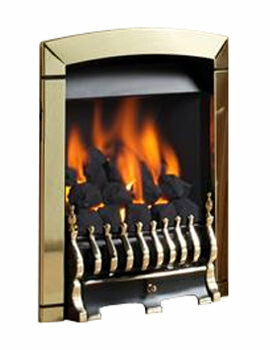 Capable of being used with a brick chimney – class 1, a pre-fabricated flue – class 2, or a pre-case flue if preferred, this unit comes in a classic, traditional style that looks great in a variety of different applications as well. 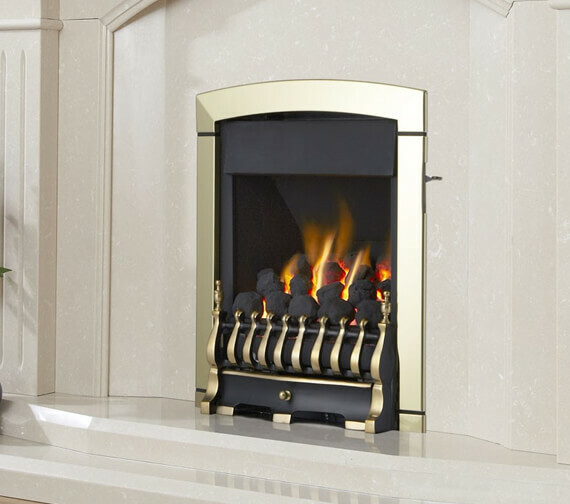 Crafted to contain safety features such as a flame supervision device and an airwatch system, this product features a full depth coal effect to enjoy as well as a slide control that is remarkably easy to use. 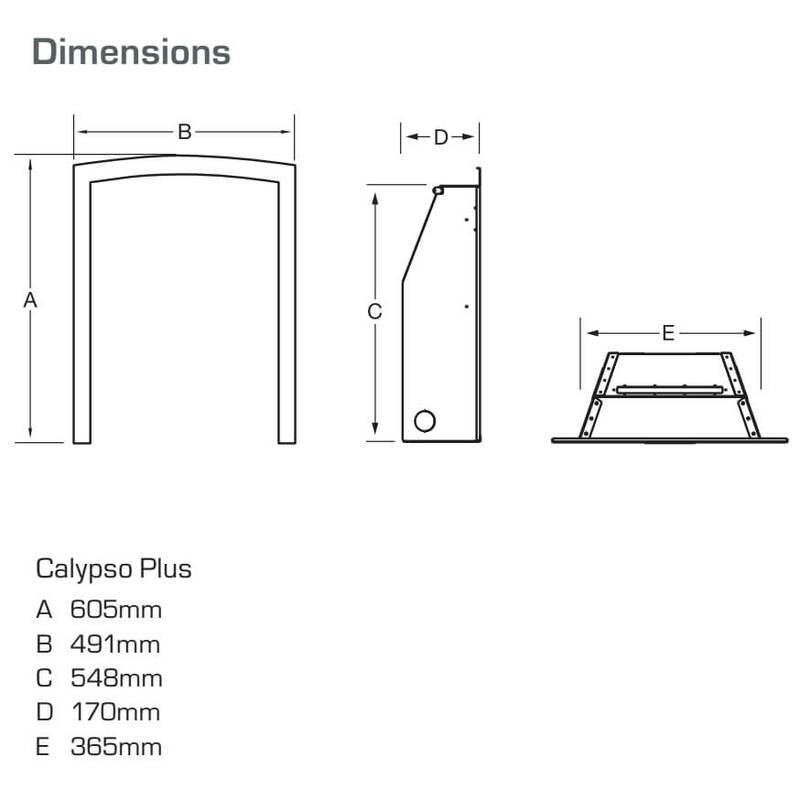 Minimum Width 370mm - Maximum Width 440mm.